Simply Me: Dei Fratelli, a Harvest Season – Farm to Fork contest! Dei Fratelli, a Harvest Season – Farm to Fork contest! August is Harvest Season for Dei Fratelli, and they are celebrating with a Harvest Season – Farm to Fork contest! 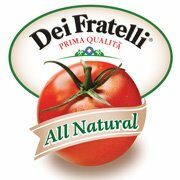 Fans everywhere will have the opportunity to win a Dei Fratelli tomato product prize pack! The participant would simply visit DeiFratelli.com daily and answer a trivia question about Harvest Season and the Farm to Fork process to enter the contest. 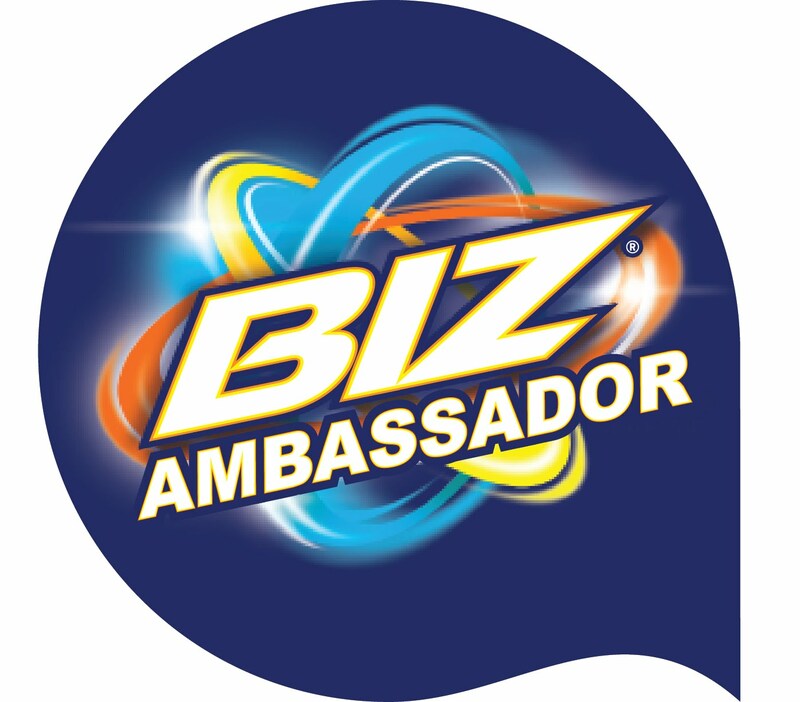 Participants are encouraged to return daily as they can re-enter every day from August 3 to August 31. Now I wasn't sure if I wanted to promote this on my blog..... If you all enter it lessens my chances of winning!! Only teasing, but for those of you whom never heard of Dei Fratelli tomato products before you are so missing out! I'm not sure if you remember my Pizza Potato Recipe , but when making this I swear by Dei Fratelli products! Good Luck everyone! If I don't win I really hope one of my readers do!